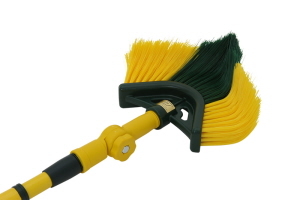 The best broom on artificial lawn and can be used for sweeping snow. 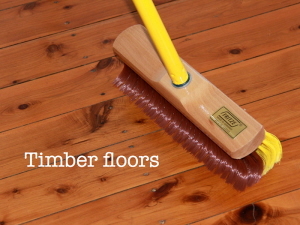 Sweeping and raking with minimal effort, this cleaning tool is ideally suited for difficult surface structures. It can also be used in removing cobwebs. 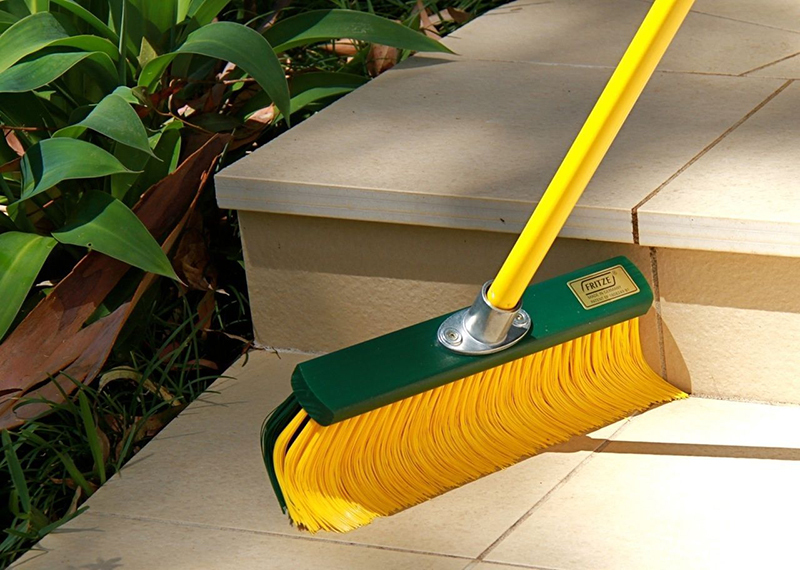 Rake Broom Outdoor Broom is available in 35cm (small) or 45cm (large) working width. 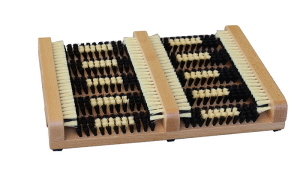 It is made from environmentally friendly plantation pine and has hard-wearing, heat-set, nylon bristles. It comes with a robust, lightweight telescopic handle 0.80-1.4m in length.